On a weekly basis, the Sensex added over 140 points, while the wider Nifty gained 30 points. 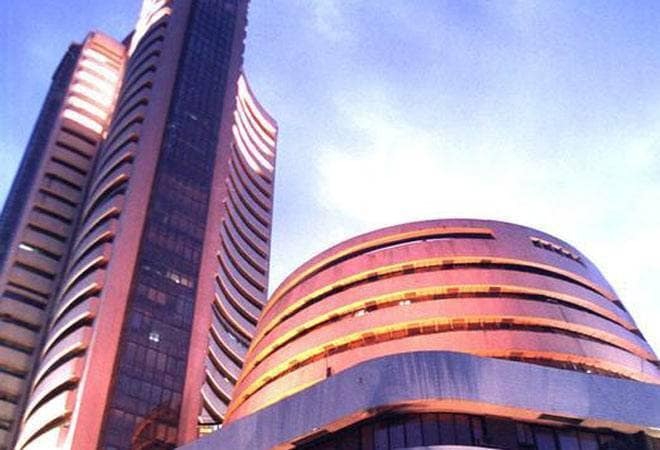 "Domestic market ended on a weak note as investors turned to profit booking given the sharp rally in last two weeks and weak global cues. US Fed has indicted that there will be no rate hike this year and ended its ongoing QE tightening program due to concern over economic growth. "On the other hand, uncertainties over Brexit deal and delay in trade deal between US-China continued to impact global markets. Global bond yields were on decline as global central banks were tweaking their monetary policy to support growth, this is likely to benefit emerging markets like India in the medium term," said Vinod Nair, Head of Research, Geojit Financial Services. Meanwhile, data showed that German manufacturing contracted for the third straight month in March, highlighting global growth concerns. In Asia, Hong Kong's Hang Seng rose 0.14 per cent, Shanghai Composite Index climbed 0.08 per cent and Korea's Kospi increased by 0.09 per cent. Japan's Nikkei surged by 2.01 per cent. In the Eurozone, Frankfurt's DAX was down 0.36 per cent, Paris CAC 40 shed 0.87 per cent, and London's FTSE fell 0.91 per cent in early deals. Oil market benchmark Brent crude futures fell 1.11 per cent to USD 67.11 per barrel. Meanwhile, the rupee was trading weak by 10 paise to 69.93 against the US dollar in late afternoon trade.